Are you looking for a fun and exciting escape with your kids? This year makes 2 years we have opted for Great Wolf Lodge in Sandusky, Ohio. We decided to give a few Christmas gifts and then take them here for the rest of their gift. Because let’s be honest, a trip to GWL will be remember over some cheap toy that breaks in a week right? Of course! We opt to go during the winter months during school days. Simply because 1. Hubby works a lot less in the winter. 2. Kids are in school! My Little’s get more time to play and less lines because of this! 3. Who doesn’t want to be in 84 degree weather in the water when you can peek out the windows and see beautiful icicles hanging off the lodge? 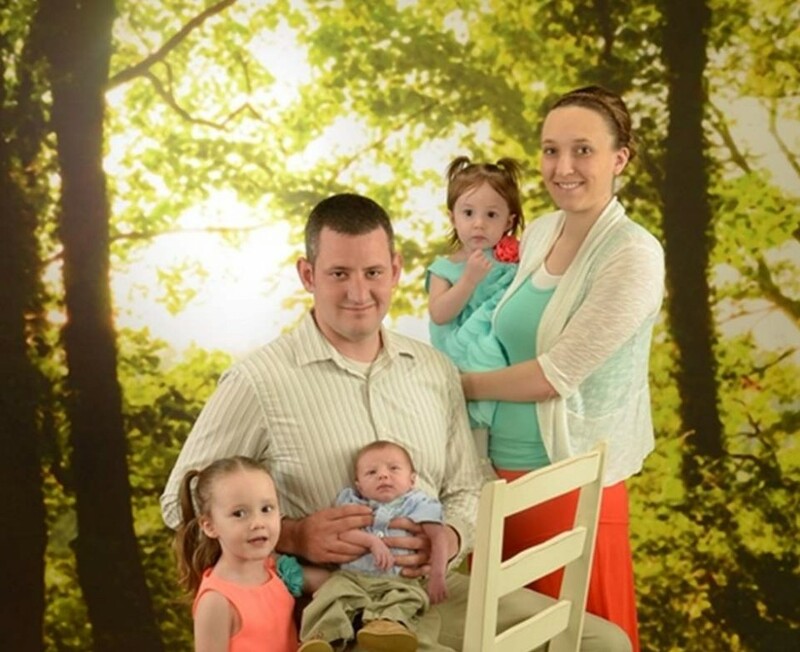 Each time we have went I’m super impressed with the staff and all the things my kids can do. They say the rooms aren’t ready until 4pm but you can start swimming at 1pm. So we usually get there at 1 and have a bag packed with just swimming suits in case our room isn’t ready, but these past 2 times it has been ready before 4 :). First you walk into a huge lobby to check in equipped with a Dunkin’ Donuts and 2 restaurants and the big tree that comes to life! I’ll touch more on that later. You check in and they give you cute little wolf ears for each child, your room keys, and a paper with daily activities and times of events. I think everyday from 11-2 is crafts in the kids club. It’s cool….and all FREE! They have family games you can borrow from in there too! So take advantage of that for a game night after swimming. Kids can make buttons for souvenirs, whatever craft of the day is, or play in the corner where there is a rug, a dry erase board, and some bean bag chairs. They also have pillowcases and shirts you can purchase and allow your kids to color if you’d like. My kids love it! We do it the day we check in and the day we check out. Because even though check out is 11am you can still use the water park until I closes and the stuff at the lodge! Pretty neat huh? They also had face painting this time. That was cute. Besides the kids club they do wolf walks (educational), sometimes morning exercises, games, and more at different times in the lobby and the kids always get some sort of prize for it. Then there is the story time where the tree comes to life and tells a story. I believe it’s 15 minutes. It’s really cool too! There is enough free stuff to do here that you could not have to spend any extra money if you packed all your food drinks. Which leads me to start off my tips/hacks. Ready? Got a note pad? Last year we took our instant pot for supper and we opted to purchase the breakfast package. It’s all you can eat. And this year we ate all we could then asked for more. Ate a bit more and then boxed the rest! Bam! Score! So there’s a hack you’ll want to keep to get the best bang for your buck! You get fruit, some pastries, sausage, bacon, scrambled eggs, and pancakes. It’s actually pretty good. Eggs are a touch bland, but still work to refuel for the next day. I highly suggest taking an instant pot and finding an easy meal for it. Something that will keep you full and energized. Take bottled water. They don’t offer cups of water. You’ll have a fridge and microwave. Take paper plates and utensils too. Any snacks you’d like. You can come and go from the water park as you please so if you’re hungry run back to your room grab a quick bite to eat and head back. Which leads me to my next hack. While it’s warm air in the water park when you walk out it’s a big temperature change. This year I took our children’s robes and slippers. When we’d head back to the room we’d dry them off as best we could and the. Put their robes and slippers on. 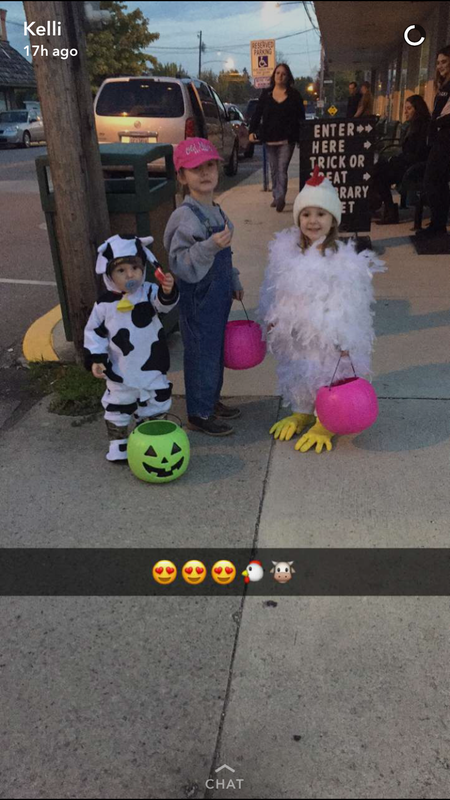 They looked cute, kept them warm, and we got lots of compliments saying that was a good idea. Also pack cute pajamas for them to wear for the story close to bedtime 😉 just for extra cuteness. DO NOT FORGET YOUR TOILETRIES! They will provide one shampoo and one lotion and 2 bars of soap. But if you forget your toothbrush or toothpaste be ready to fork out some cash from the little shop they have in there. Also pack a small first aid kit with some Neosporin, Tylenol, ibuprofen, etc. as this stuff is also expensive in there. Better to have it than wish you did when you might need it. Take some extra lotion too. Especially if it’s winter. We found ourselves very dry and itchy after our first round of the waterpark. Thankfully I brought extra. The little bottle they give doesn’t go far for the family. Buy a waterproof necklace case for your phone to take pictures in the waterpark. On the table in each room is a promo card from Shutterfly for a free 8×8 photo book 🙂 so take advantage of that and don’t forget it. I didn’t do this, but saw others and it’s a great idea. I did take pictures other places in the lodge though. Okay next thing. I packed minimally this time. I took a large utility tote from Thirty-One, each kids own cinch sac from thirty-one and a carry on bag for hubby and I, and a toteally thermal bag from thirty-one for the food/drinks. All can be found awww.mythirtyone.com/mirandaschlatter each kids cinchsac went into the large utility tote and I clipped their swim vests to it. One trip without the cart 🙂 yay! The day we checked out I gave hubby our bag with that days clothes and took just one cinchsac with all the kids clothes in it. I also took the laundry bag from the room for the wet clothes 🙂 so make sure to do that too. We took our showers in the restrooms in the waterpark changed and headed home. Do you have any good advice or tips that might help make someone’s stay more enjoyable or less stressful? If so let us know in the comments! Enjoy planning a fun family vacation! We splurged on the kid cabin this time 🙂 they loved it! So if you were like me you’ve bounced around from one direct sales company to the next trying to find the best one. While I won’t argue, I am a direct sales addict, it was hard to find a perfect fit. I gave up and was in direct sale limbo for awhile. Then last year I searched for a ground floor opportunity. I somehow caught a glimpse of someone’s “be a founding member” post. When there was under 80 consultants! I quick checked into it and the kit was $29. I thought what’s a girl to lose? NOTHING! If it doesn’t work out I got some awesome products at a great price. So I took a leap of faith and signed up. I was consultant number 1177 (77th!) like I couldn’t believe I became one of those girls who got in so early. I quickly started posting to Amy buy/sell/trade group, direct sales groups, and my personal page. I set up a Facebook business page next. You know where that got me? To TEAM LEADER in 2 Days!! Before my kit even came in the mail. I was one awe. Do you realize how many months I worked another DS company to get just ONE team member? I worked one really hard couple week and I grew a team of like 15 (from my memory) in about 2 weeks! My CEO would talk to me personally and comment on my Facebook. What other company does that?! I loved the family atmosphere it had! My last post was the day I joined. I’ve been eagerly waiting until now to post my success with this company. We are still less than 400 US consultants (we are also in Australia). Guess how many of those consultants are on MY team? 165! I have made so many friendships it has truly been a blessing. I am now a Director and so close to Senior Director with the company! I also have girls under me who are directors! It has been a fun ride. And I LOVE getting to spoil myself with our products. Oh side note——ALL of our products are HANDMADE!!!! So that makes us super unique! So if you’re looking for a #groundflooropportunity #familyatmosphere #newdirectsales company follow This link http://www.plumeriabath.com/Miranda and check out all of our products/kits (free, $29, & $99) and get ahold of me if you need any help. I would LOVE to have you on my growing team and see YOU at the top of the company too! At this point in the game it’s so easy to grow a team! God bless and have a great day! Are you in direct sales or interested in them? I have been the last few years. I’ve enjoyed it, but I’ve managed to get into the big direct sales companies where it’s hard to get to the top. Recently I’ve searched for a company that I like the products with and one that’s ground floor. I am now a founding consultant for Plumeria. 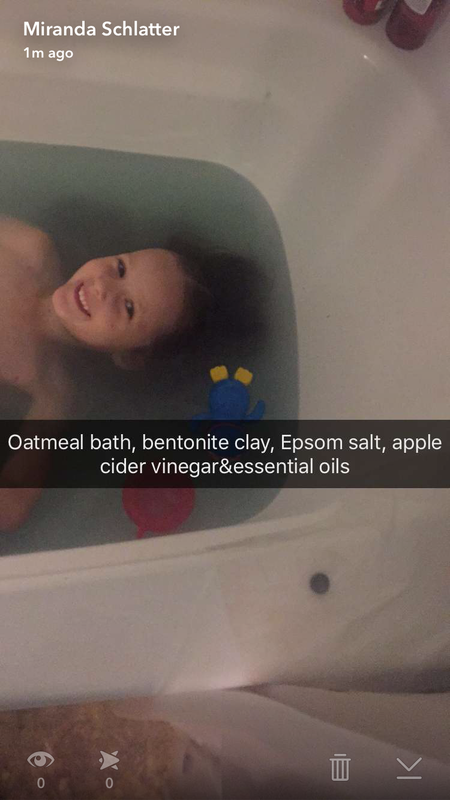 We are a natural bath and body product MLM company. I am looking to grow my team. We currently have less than 80 consultants! How crazy is that?! Imagine if you would’ve been one of the first 100 in Mary Kay, Pampered Chef, Tupperware, etc. did you know most women who make over $100,000/yr income work in direct sales? Do you want to be a stay at home mom and still help pay bills? Work hours that YOU choose? You are essentially your own boss and an entrepreneur. You can join Plumeria for as little as $29! You can do in home and Facebook parties! Can’t beat making money and not even leaving the house. My goal is to have at least one consultant on my team in each state in the US. If any of the above mentioned sounds good to you don’t miss this rare opportunity to join a MLM company at a ground floor level with us about to explode in growth. Join my team at http://www.plumeriabath.com/Miranda first 10 to join by December 31st will be entered to win a CASH prize! It’s a win/win all around. Wow a lot has happened since my last post. 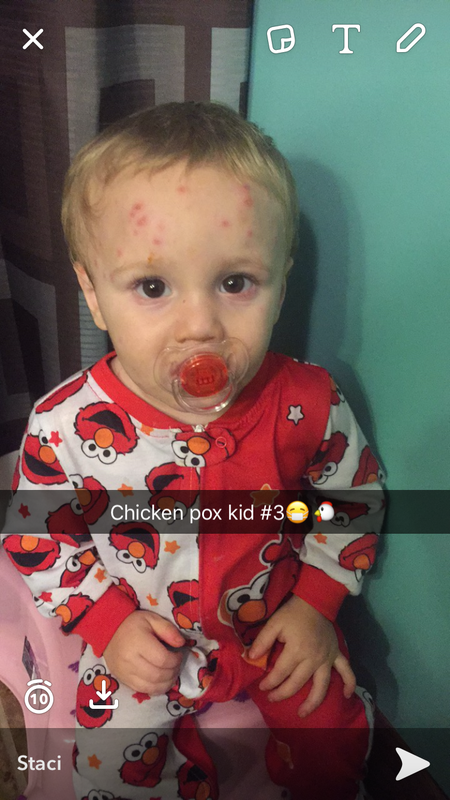 Along with getting over hand foot and mouth from previous post my children also got chicken pox. We managed. But that was a long month and a half. 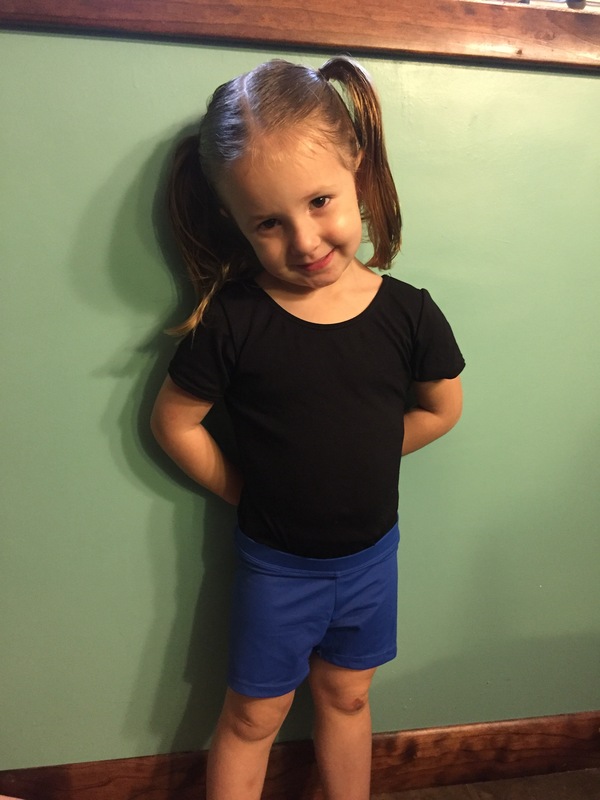 Isabelle has started gymnastics and just like her big sister she loves it. In other news the weather here has been nice lately. Especially for November. Still not a big fan of the time change, but I’ll manage. Some of my favorite things right now are the little kicks of Schlatter baby #4 and my instant pot. Seriously you NEED an instant pot. Maybe some day soon I’ll make a post if my instant pot adventures. Anyhow I labeled my post are we there yet because this week needs to end quick. Yesterday I found out one of my grandpas is in the hospital again for heart issues, I have a doctor appointment, a Sole Hope party, and a massage. I have to manage to grocery shop, take my kids to church alone, clean my house, and somehow stay sane. I will also make another post about sole hope. It seems pretty awesome. Some friends and family are going to begin to make shoes for children in Uganda. This really tugs on my heart for a specific reason which I hope I can share with you soon. However my timing, my husbands timing, and God’s timing are all different. Visit http://www.solehope.org and check out what they are all about. I’m sure if you had your own sole hope party you’d have a great time! Anyhow let me know if you’ve stopped by. Want to hear how you all are and what you’ve been up to :). That’s the only things I have done and I’m wondering if that didn’t take away the pain factor. As it didn’t take away the sores or stop them, they look like they should be painful but they aren’t to them. I am hoping and praying for them to it be contagious and back to normal ASAP. 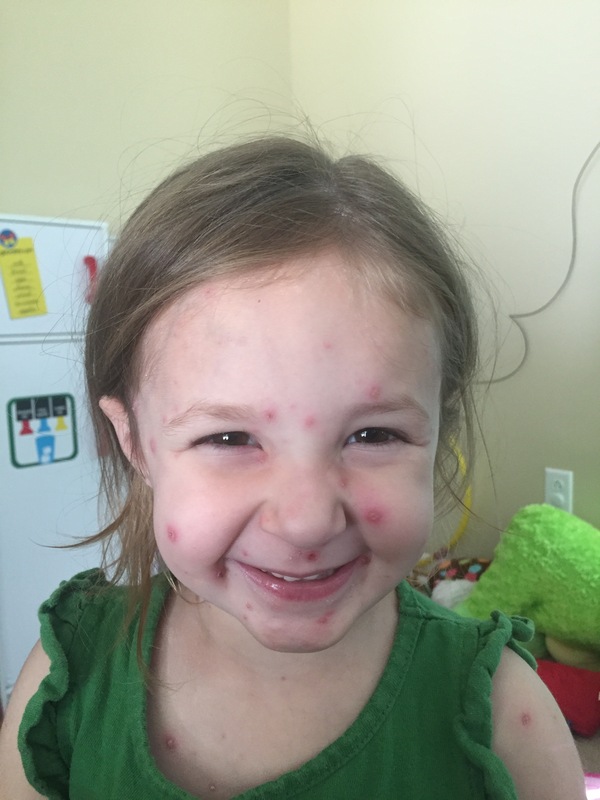 Poor Olivia spent her 4th birthday today with this nasty disease. To try and make her day better, since I couldn’t have her party I moved car seats and set up her booster seat and we all had a picnic with daddy while he was working. She loves being able to be in a booster seat now. And she’s so thrilled to be 4! My babies are growing too fast. As a parent one of the things you become most proud about is the good things that you teach your children that stick. I’m so glad Olivia can tell about some Bible stories already. Yes they learn some bad behabior unfortunately, but when they take the good and run with it-it is an awesome feeling. Last week for home school our PE/health assignments were fire safety. We did fire drills here at home. Well today I did a surprise smoke detector test and they all remembered what to do! Preston even took off running for the door! Anyhow, just wanted to share a tid bit for why I’m so proud and blessed today! Enjoy the weather today! This is a picture I took underwater at the lagoon Right in the door to Tulum. This guide in the yellow shirt plays Olympic Water Polo. He told us he played in the Toronto 2014 Olympics. He was our driver and tour guide for alltournative tours Mayan ruins We were told these ruins used to be painted. You probably can’t see in the picture but there are red flakes left on this ruin Tulum is in the top 20 beaches in the world. Sadly it was too windy for us to be allowed to walk the beach that day. From here on our please ignore our faces and focus on the backgrounds. haha Last night Pier stop before we left. Want to know what happened? Walked clear to the end and a CROCODILE quickly SWAM into the water. He was resting on some rocks RIGHT AT THE END of the pier. We were a little scared at first, but Evan wanted to give me a hug and I simply stated, “NOPE! I’m DONE” And quickly walked off of the pier and back onto the hotel grounds. I was NOT going to be crocodile soup a few hours before returning to my children. It was a lovely view and the sound of the waves were relaxing…..for the mere 10 seconds we were at the end of the pier until the crocodile decided to ruin that. With that being said STILL GO!